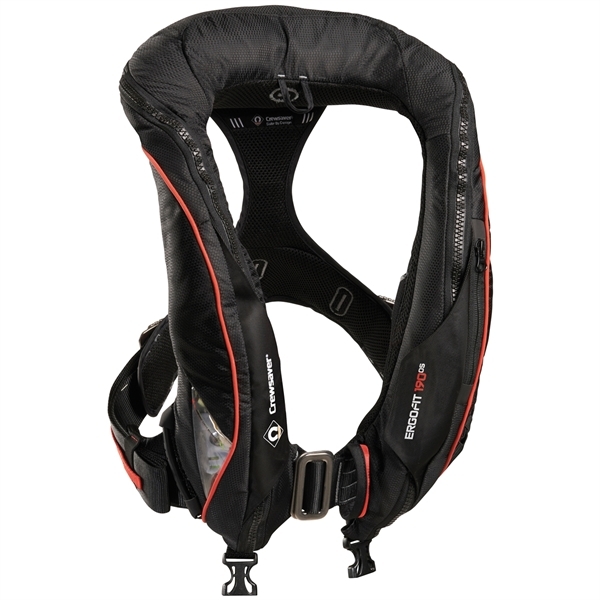 The ErgoFit 190N OS itself is a 3D-moulded lifejacket designed to provide those braving the elements offshore with the extra security needed in all conditions away from sight of land. With its intelligent cut-away profile, it allows you total mobility, leaving your body, limbs and hands unhindered and free to move, work and perform. Additionally, it delivers the reassurance of a professional jacket, coupled with outstanding value for money. Being easy to wear, versatile, stylish and completely functional, it is ideally suited to all those who work in unforgiving offshore environments as well as recreational users under sail or power.